The final projects are now posted. I've written up my thoughts on the course, as well as a more extended discussion about using Rust. You can also see the submitted surveys and course evaluations, along with my comments. If you are interested in next semester's class, please visit Spring 2014 and submit either the UVa Student or Open Student form there. 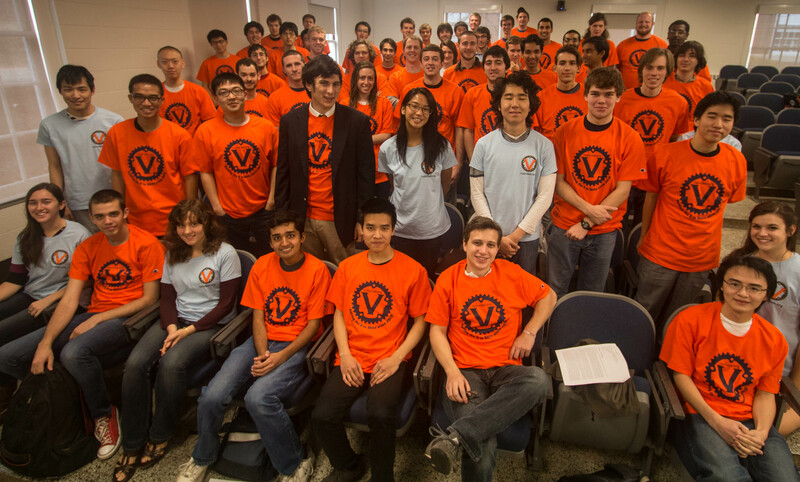 Congratulations to the cs4414 Fall 2013 Graduates!